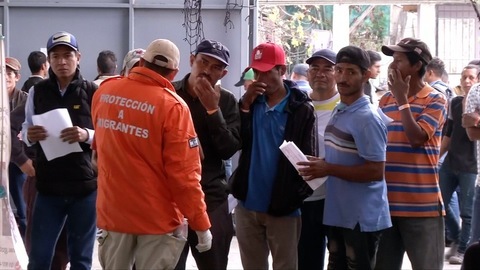 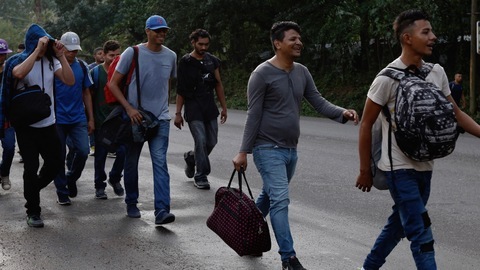 A group of Honduran migrants entered southern Mexico on Friday (January 18), joining more than 1,000 people who departed Central America in recent days headed to the United States and putting to the test Mexico's vows to guarantee the safe and orderly flow of people. 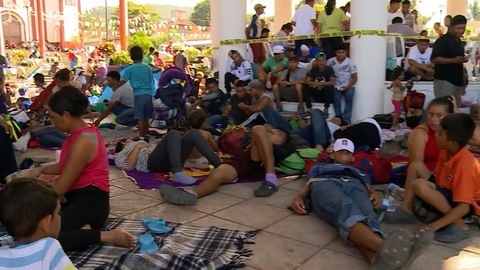 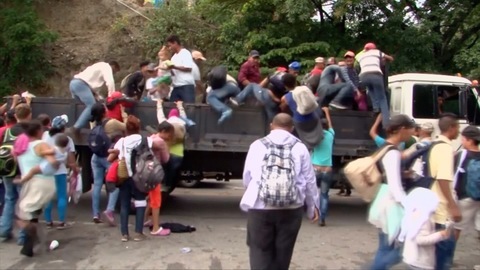 The group crossed into southern Chiapas state before dawn without needing wrist bands that migration officials the day before told migrants to wear until they could register with authorities, several migrants and an official told Reuters. 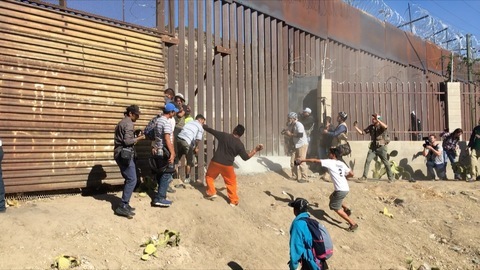 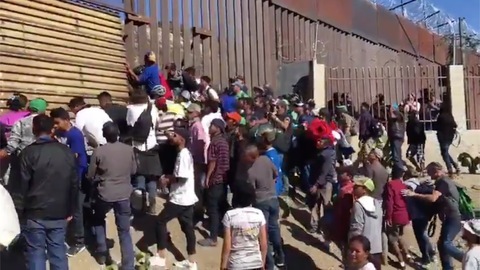 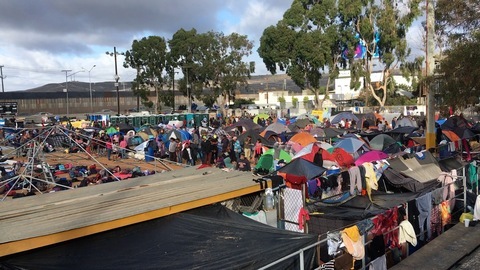 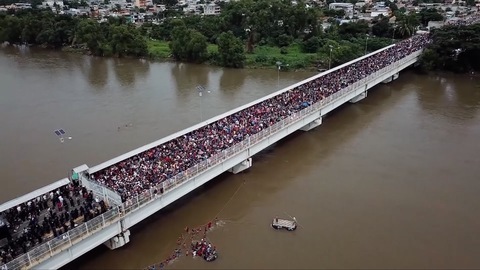 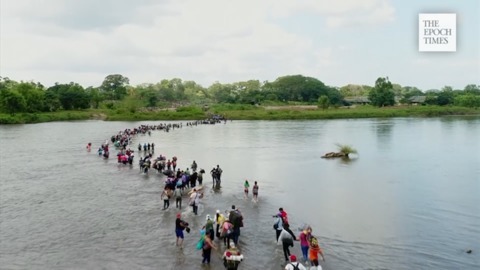 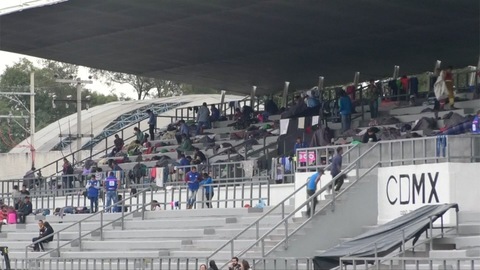 A migration official at the entry point, who asked not to be named because she was not authorized to speak to media, said that at least 1,000 people crossed from Guatemala into Mexico by around 5 a.m., without needing wrist bands. 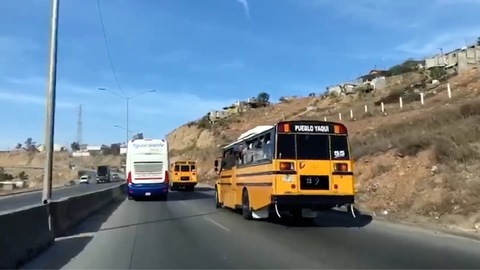 The group proceeded on foot alongside cars on a highway, accompanied by federal police officers. 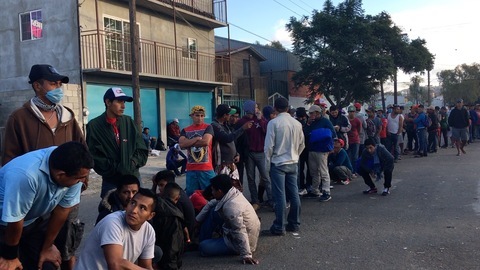 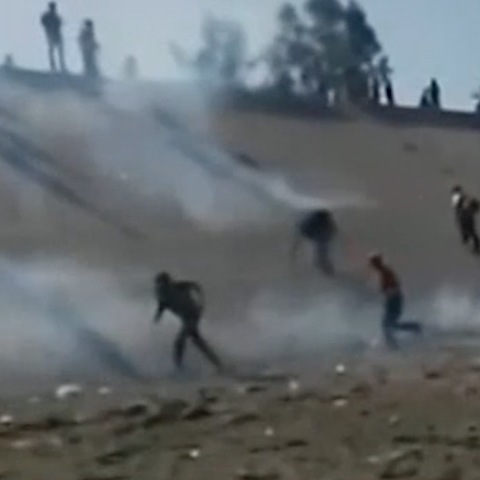 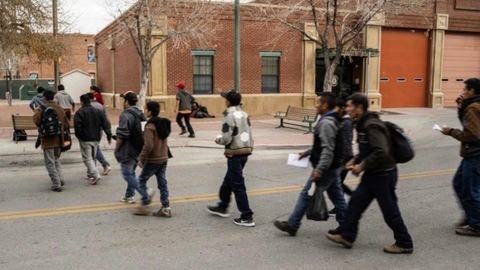 Mexico's migration institute did not respond to a request for comment.